Come have your needs assessed! 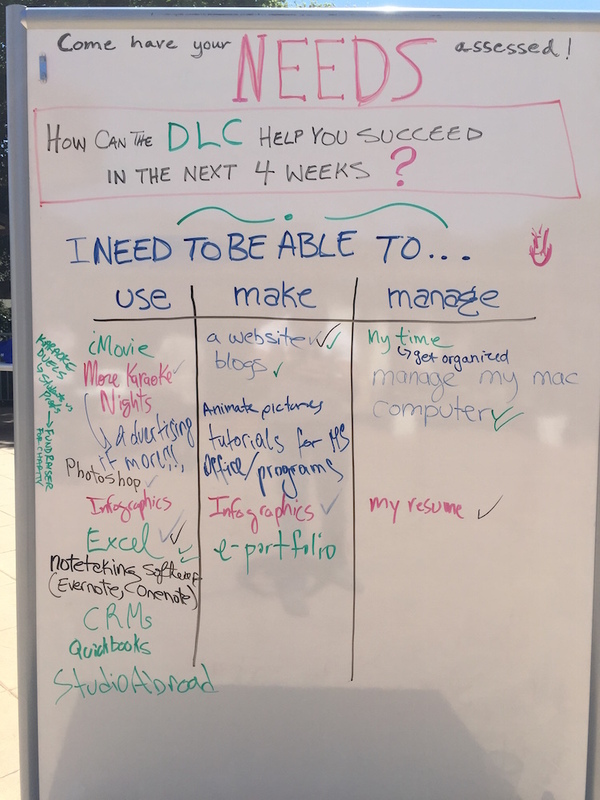 How can the DLC help you succeed in the last 4 weeks of the semester? Some students demanded that we offer training on Customer Relationship Management (CRM) and Staff Management software, like Salesforce, Asana, and Basecamp. Some students are tired of playing the role of technical support to teachers who struggle to use the iLearn platform, and GA positions are springing up to address those needs, but the DLC is assumed to be at fault for that. 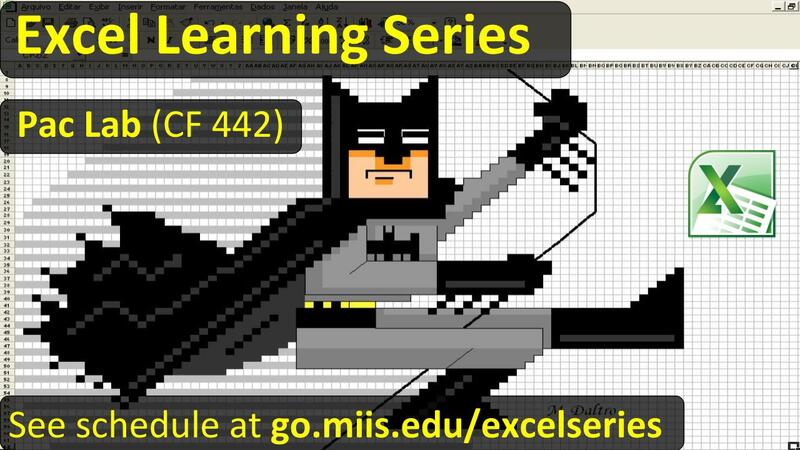 Excel training in workshop format will remain in high demand every semester. 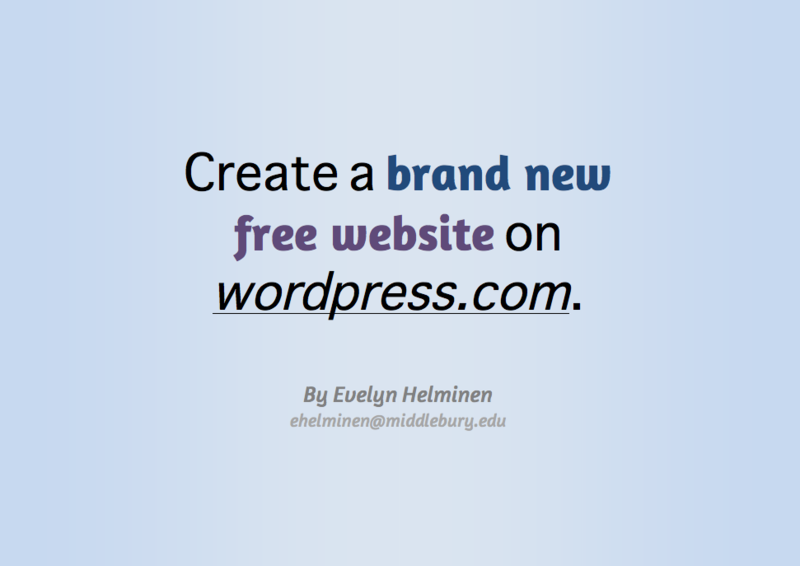 Making websites (in e-portfolio/blog format especially), infographics, and digital storytelling methods are coming in increasingly high demand. 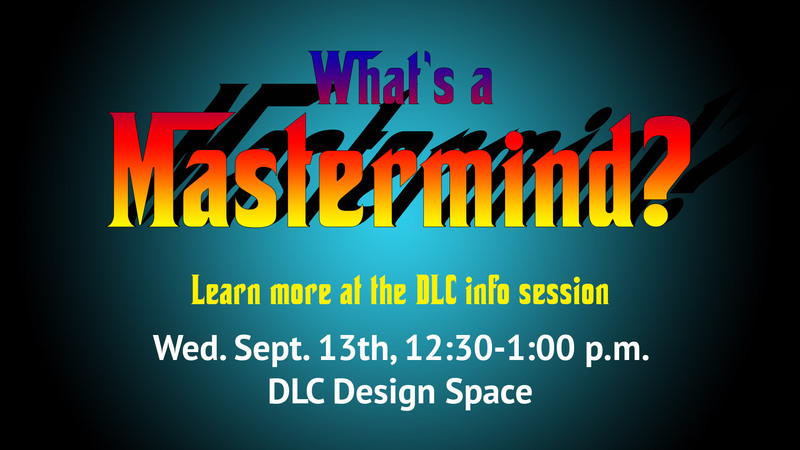 Some students love being supported by the DLC in full-class format because they want to be able to learn beside their classmates in DLC workshops. TLM students continue to request that we teach them how to build apps. Some students are under the impression that we in the DLC assume going to Lynda solves problems, but many of you find it intimidating to teach yourselves in that way. So what are we going to do about it? Some of you will receive a direct email in response to our assessment. Some of you will be best addressed in group format, so keep a look out for a group email. And other needs may take a few more days of prep to be addressed appropriately. We may organize a workshop or two, but we need to have another team meeting on Wednesday first.